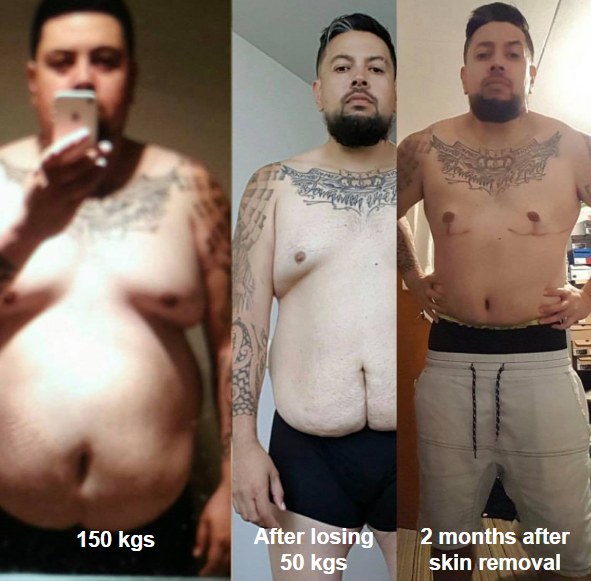 Jermaine lost 50 kgs | Extended Tummy Tuck and Male Breast Reduction in Bangkok! Jermaine, from New Zealand. He lost 50 kg within two years from doing cross fit exercise. 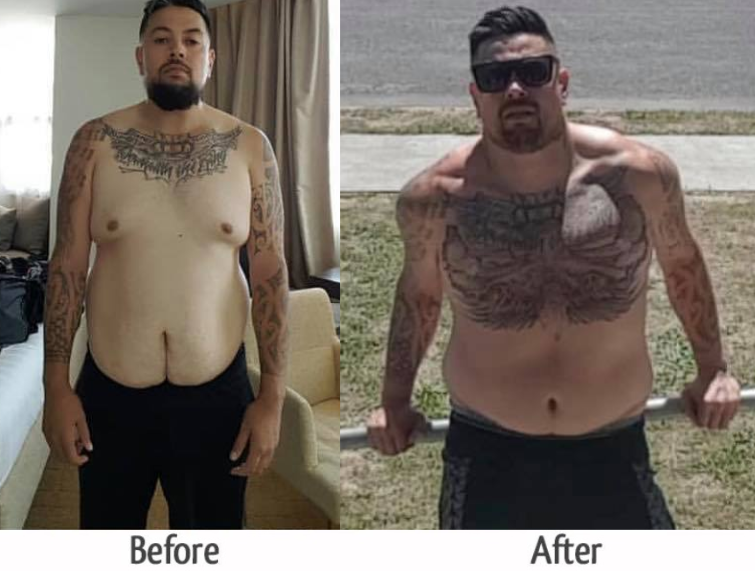 He told us that, after massive weight loss, he still had to deal with the hanging skin which is uncomfortable for him so having plastic surgery done is the option. But the price to have it done in New Zealand is too expensive and that is why he started looking for a better option. Jermaine heard about Destination Beauty from a lady from his job, she recommended and he decided to get the quote from us. After getting his quote and surgeon feedback, he knew this is something he could afford and that he had to get it done. He started his fund raising for his plastic surgery trip to Thailand and his story became an inspiration to people, and people actually started to help him to make this trip happen! Jermaine had male breast and extended tummy tuck with Dr. Angkana in Bangkok. After the surgery it will have a huge impact on his lifestyle especially cross fit. He also told us that having the surgery done changes how he feels about himself and he wants to do it for himself not for anyone, this is the most important thing! He finally able to complete his journey! Read more stories about skin removal surgery in Thailand – Read about Toni’s breast reduction and extended tummy tuck in Thailand.